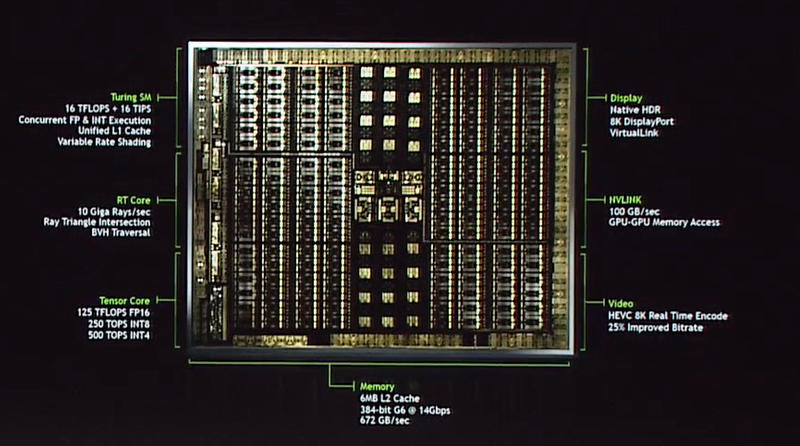 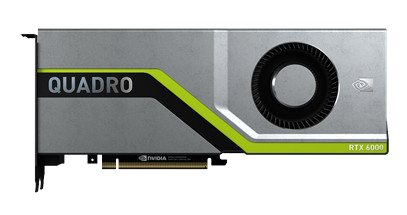 NVIDIA’s new Quadro RTX family, the Quadro RTX 8000, RTX 6000, and RTX 5000 are NVIDIA’s fastest workstation cards yet, and are set to arrive at XENON in the fourth quarter of this year. 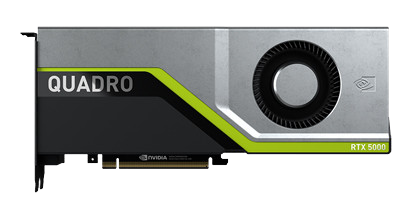 Hardware support for USB Type-C™ and VirtualLink™, a new open industry standard being developed to meet the power, display and bandwidth demands of next-generation VR headsets through a single USB-C™ connector. 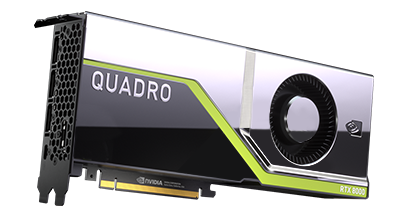 For more information about NVIDIA’s new Quadro RTX product range please contact XENON on 1300 888 030 or info@xenon.com.au.